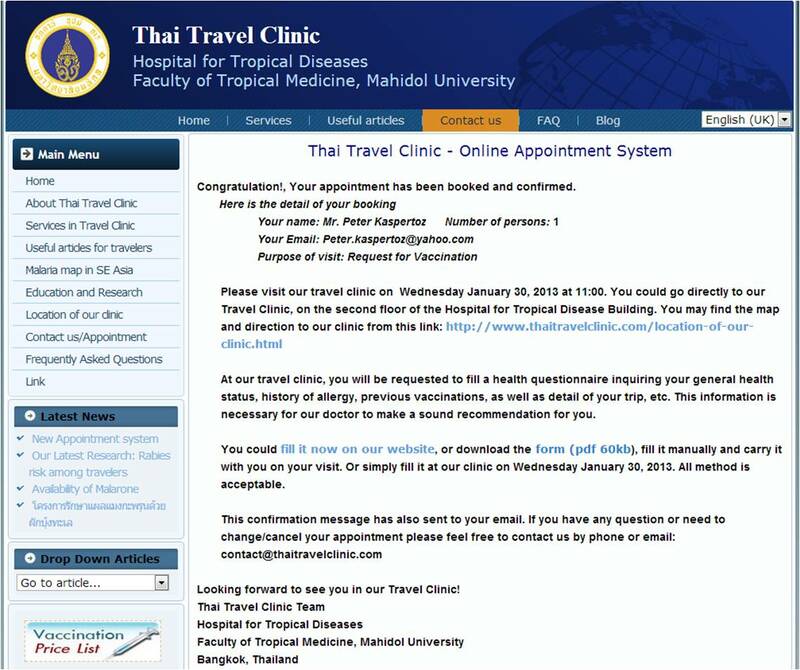 We are pleased to annouce that we have just launched our new appointment system. It is more secure than ever, since we have already applied the best international standard of internet protocol (SLL, HTTPS). 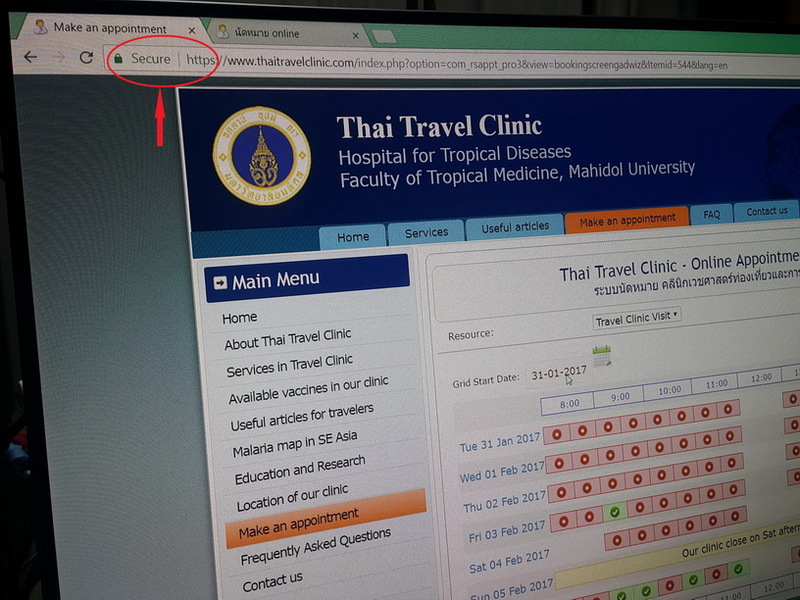 You may notice a little key and the "https" at our URL which indicated that now data sent between your browser and our server is encrypted with highly secure algorithm. 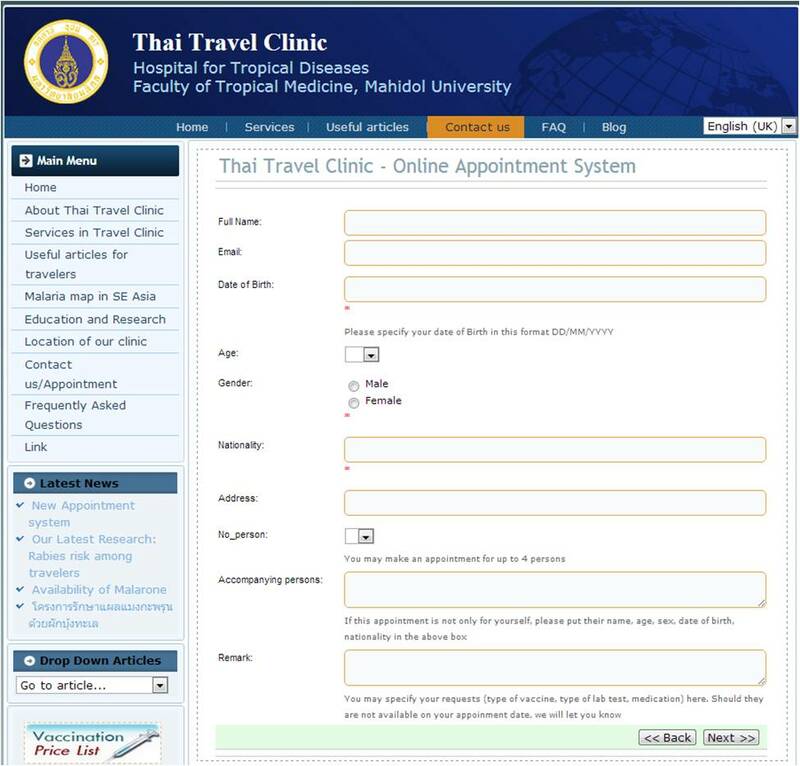 Step 1: Access to our new online appointment system via website menu or click this link. 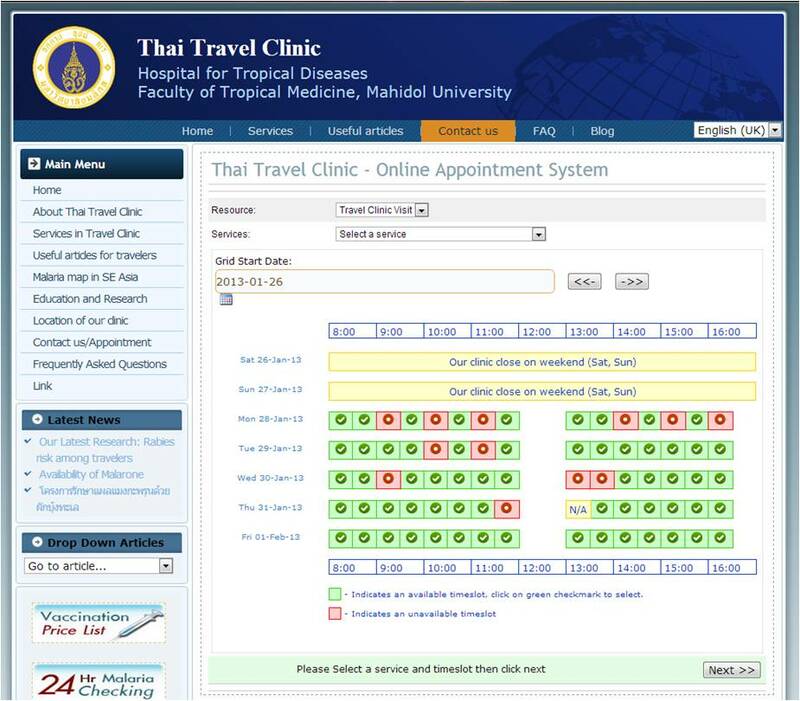 You will immediately see our availability slot then you simply just choose your services and your preferred date/time. Step 2: Fill some important information required for making an appoitment. You can book for upto 4 persons in one booking. 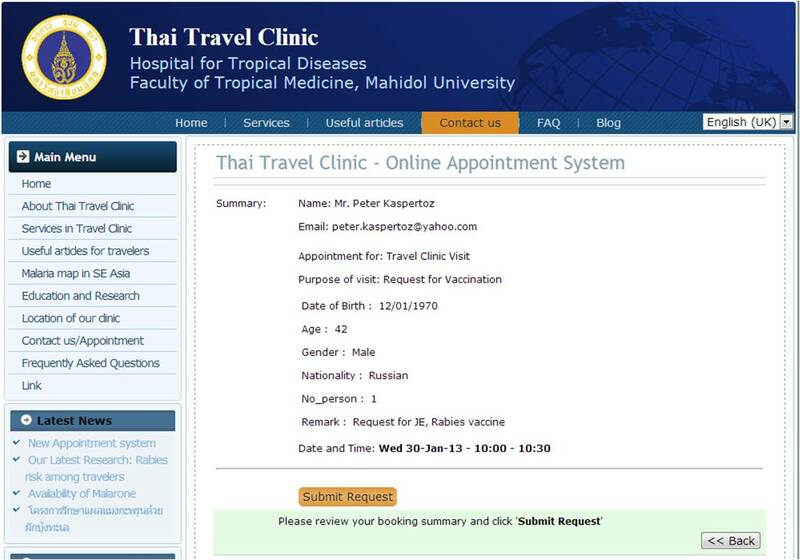 Step 3: Review your booking detail and click submit. Confirmation You will now receive confirmation message, and this message will immediately sent to your email, as well.